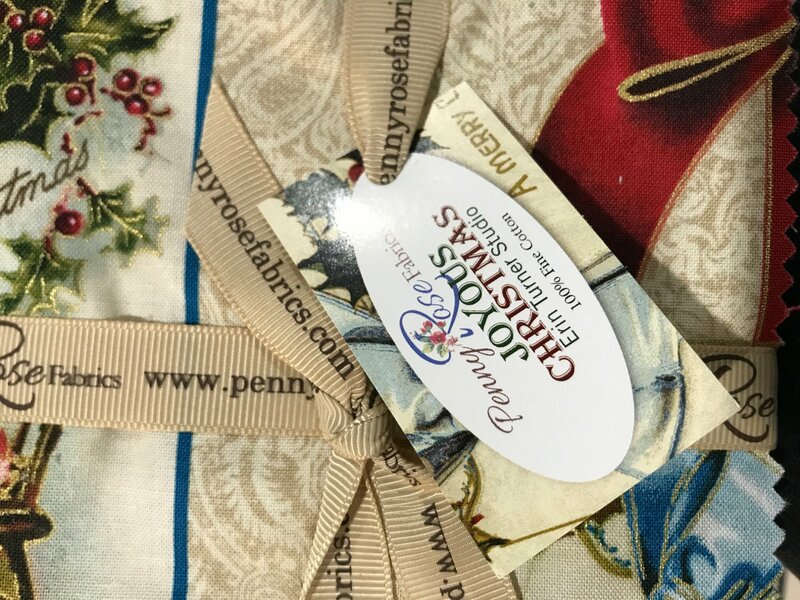 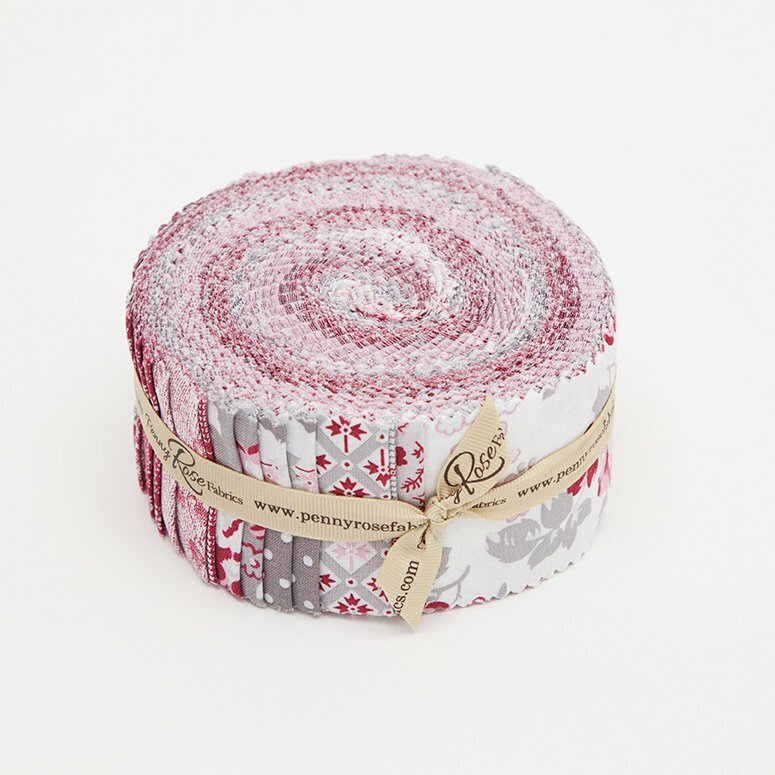 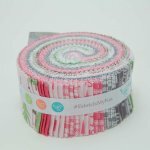 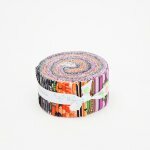 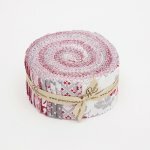 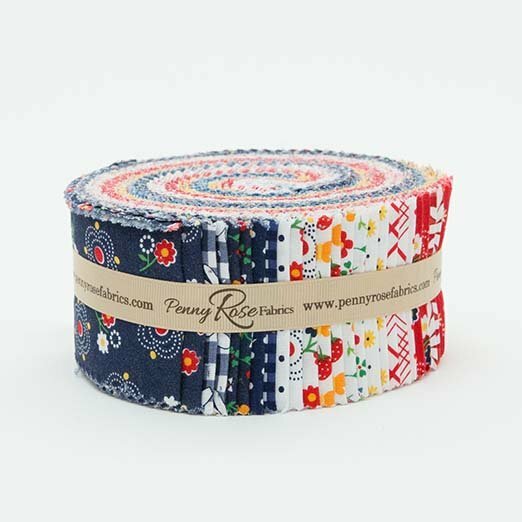 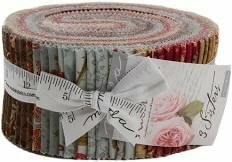 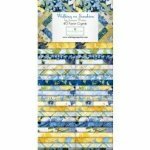 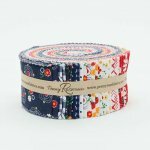 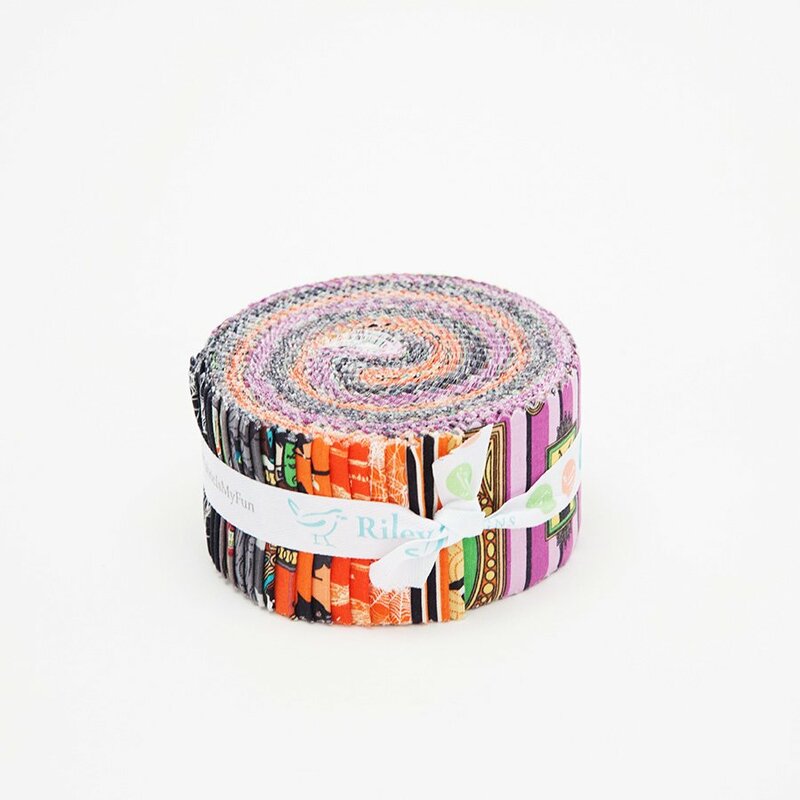 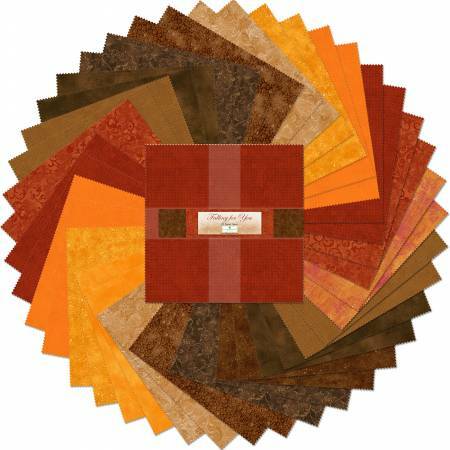 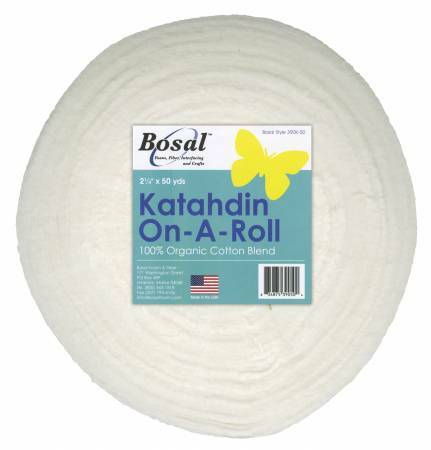 2 1/2" Strip Rolls from Various manufacturers such as Penny Rose, Riley Blake and others. 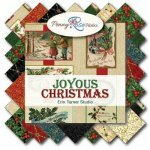 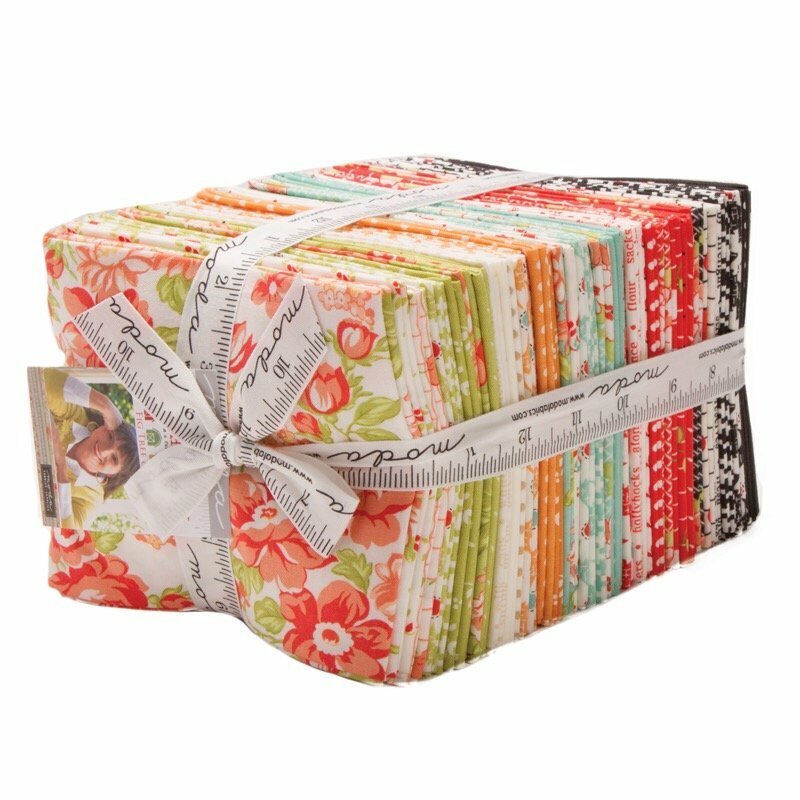 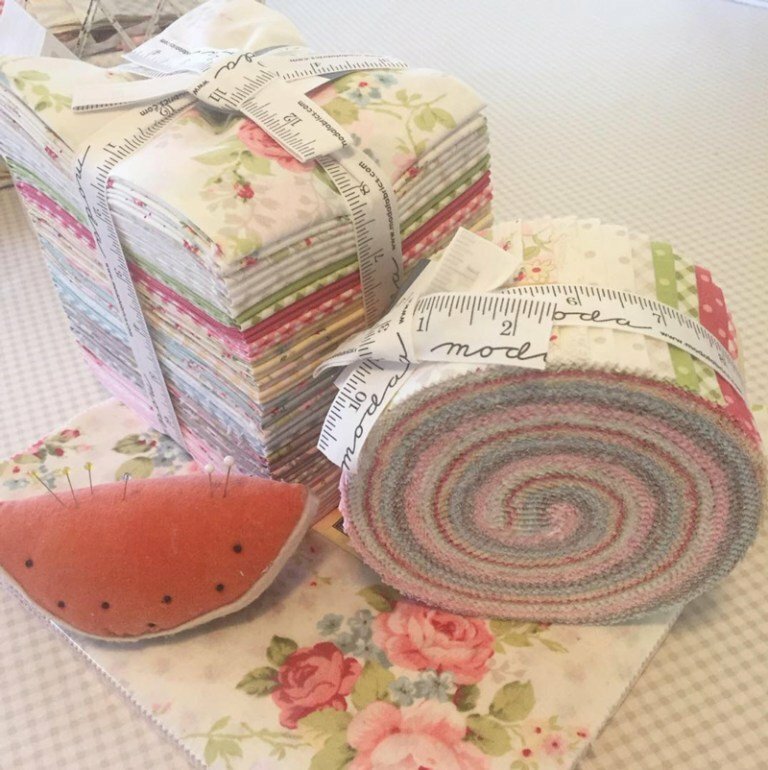 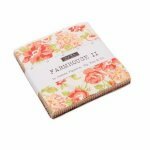 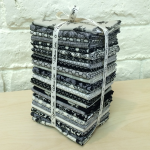 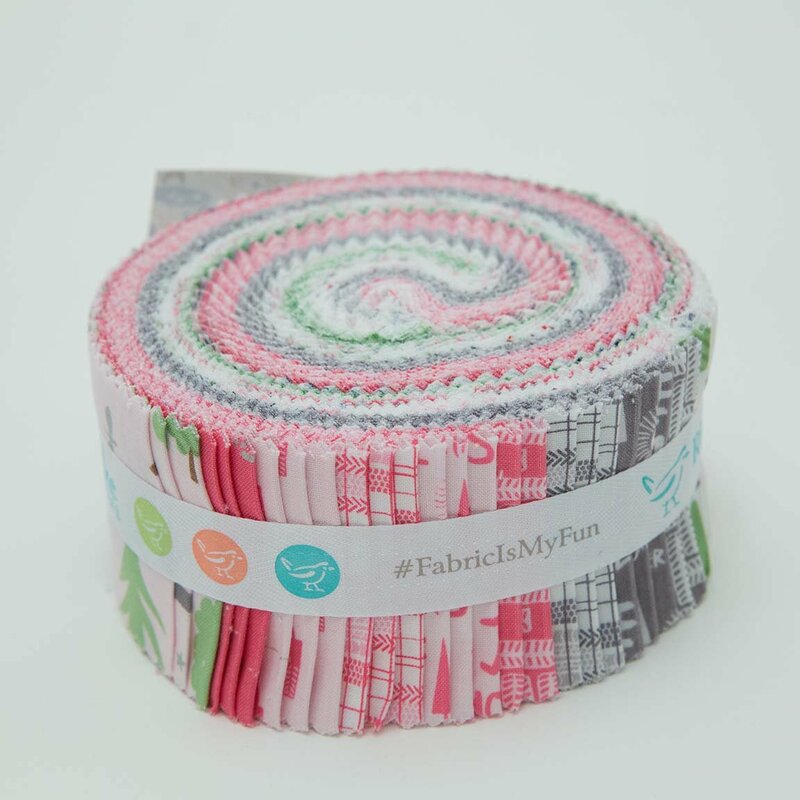 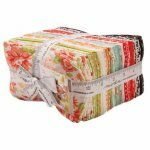 Layer Cakes, Stackers - so many ways to quilt and craft! 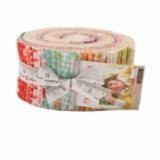 View Large Image Gingham 2.5" Rolie Polie 40pc. 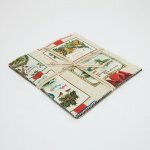 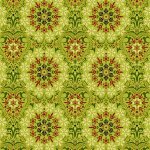 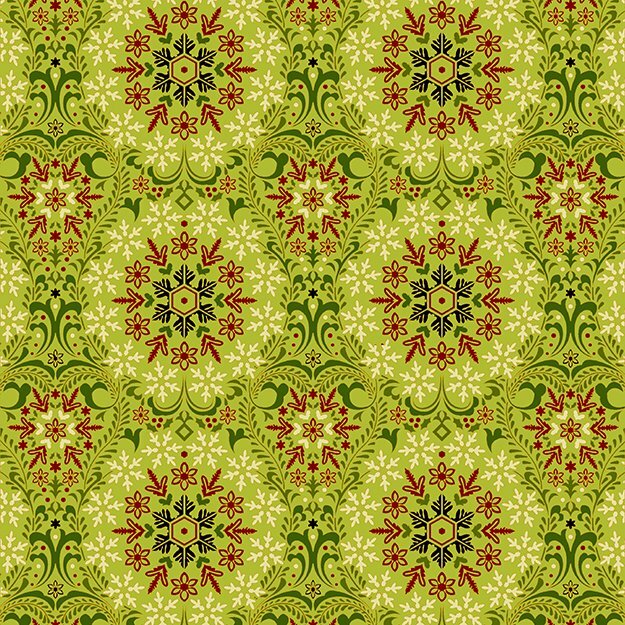 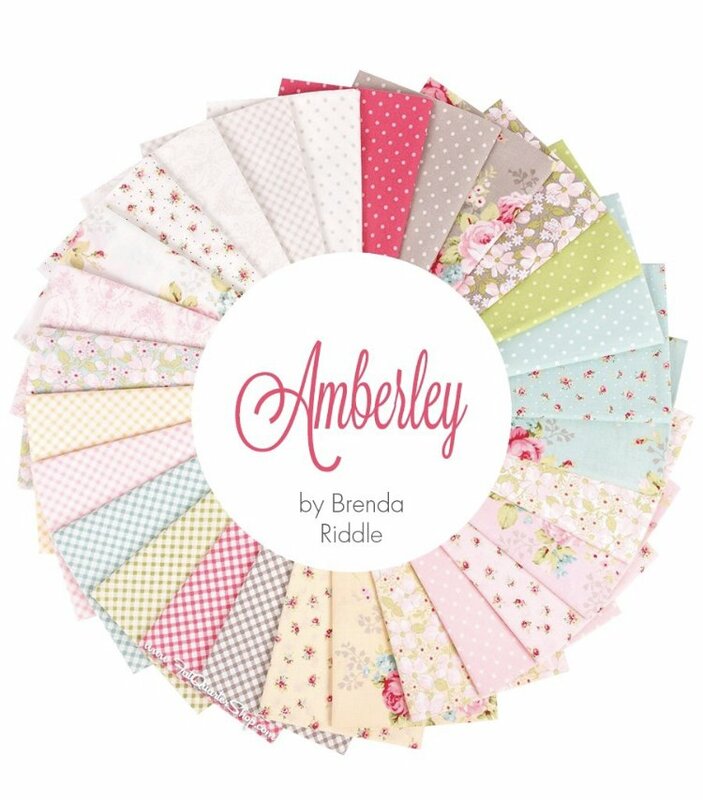 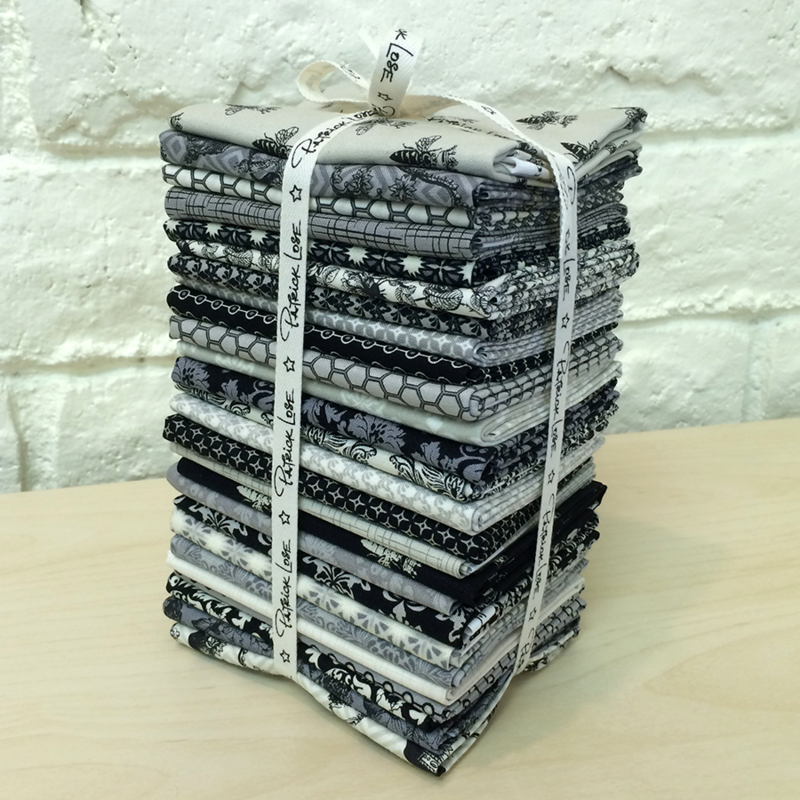 30 Coordinating Fat Quarters - 100% Cotton. 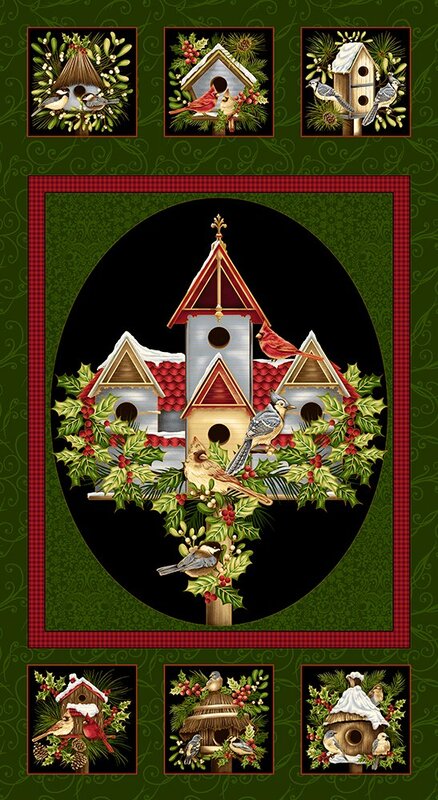 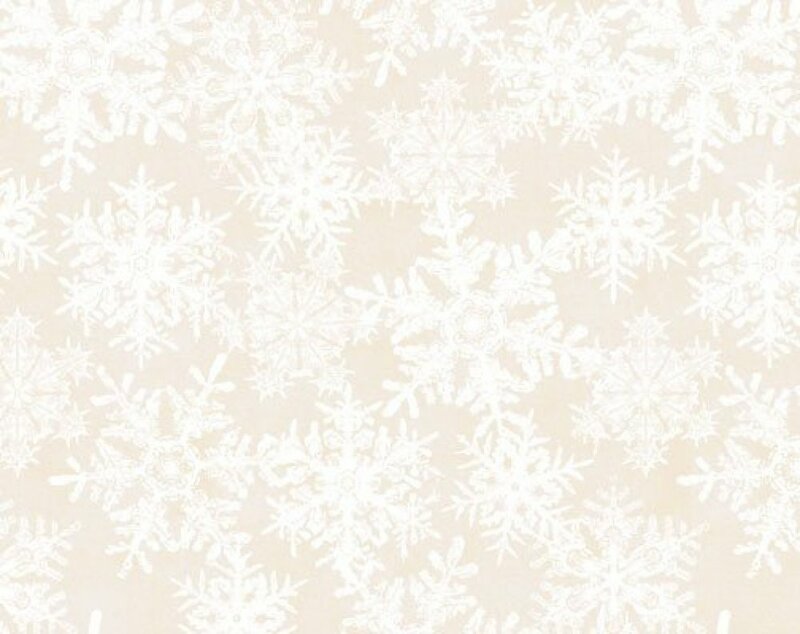 End of Bolt cuts of our popular Winter Sanctuary line.